Community engagement has been a major component of Ilana's professional dance career, as well as her pursuits as a choreographer and educator. She was a co-founder of, and serves as a faculty advisor for, Florida State University's Community Arts Initiative. Below are descriptions of a few of her projects. Dialogues was a community dance piece with trained and untrained performers, aged 10 to 70, some of whom had familial bonds. Participants included a father with his daughter, a mother and her daughter, two cousins, and a husband and wife. The music score was a collaboration with Gary Palmer, who performed live for the shows at the Meany Studio Theater in Seattle, Washington. 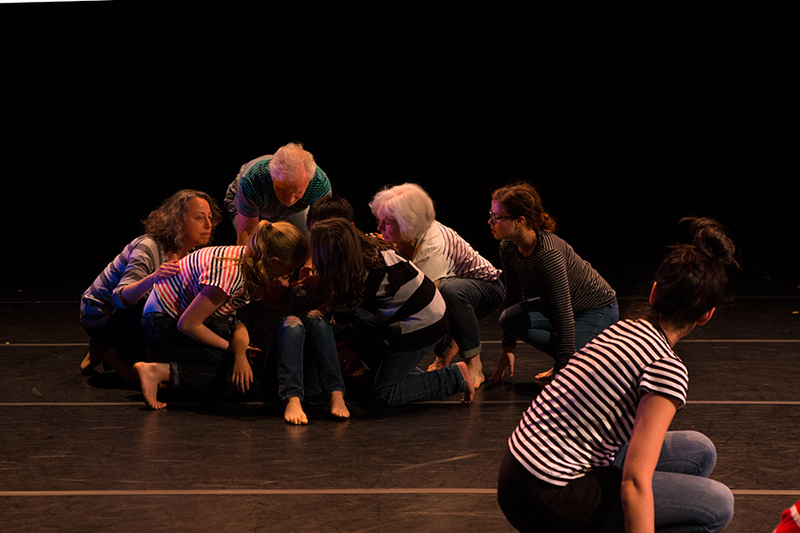 The Memory Project was a community dance collaboration with Florida State University Assistant Professor of Dance Rodger Belman and Assistant Professor of Art Jeff Beekman. Participants included esteemed FSU dance professors Lynda Davis, Gerri Houlihan, and Dan Wagoner, who are all over the age of sixty-five. FSU dance students participated, as well as community members who were not trained in dance. The project was performed in Eleanor Dietrich's woodland garden and benefitted the Florida Wildflower Foundation. Local musicians performed live music for the event. The Garden Project was a collaboration with Rodger Belman, Tallahassee artist Linda Hall, and the FSU School of Dance's student organization, Community Arts Initiative (CAI). Performers included FSU students and local musicians. The performance was again held in Eleanor Dietrich's garden as part of a benefit for the Florida Wildflower Foundation.